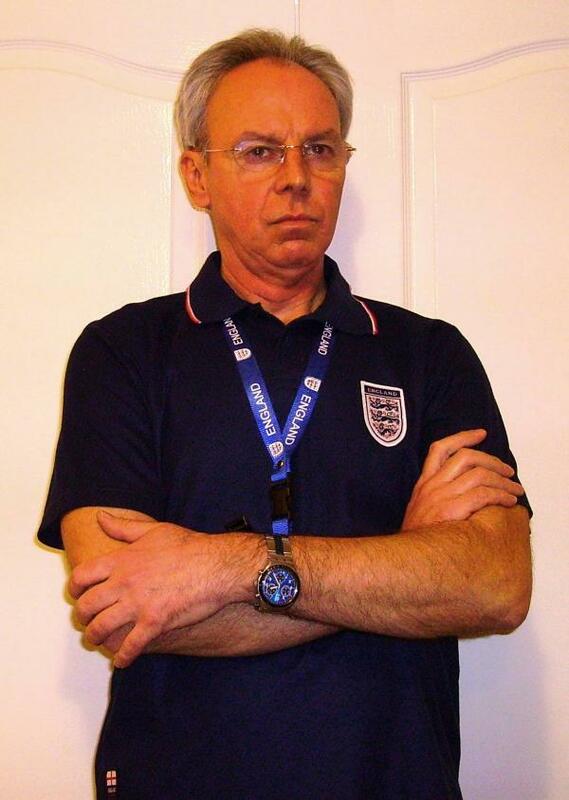 Derek is a well established celebrity double favourite and is a real “dead ringer” for one of the world’s most popular and instantly recognised sports personalities and the eternal gossip column favourite: Sven-Goran Eriksson. 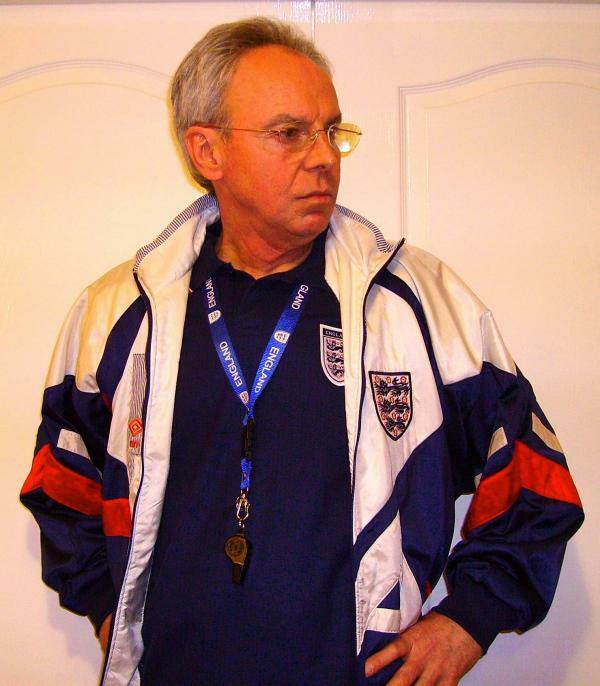 Widely acclaimed as “the best sports look-alike”, Derek as a Sven Goran Eriksson Lookalike is very experienced in providing a memorable, entertaining and authentic impression with an extensive wardrobe and props for most occasions. 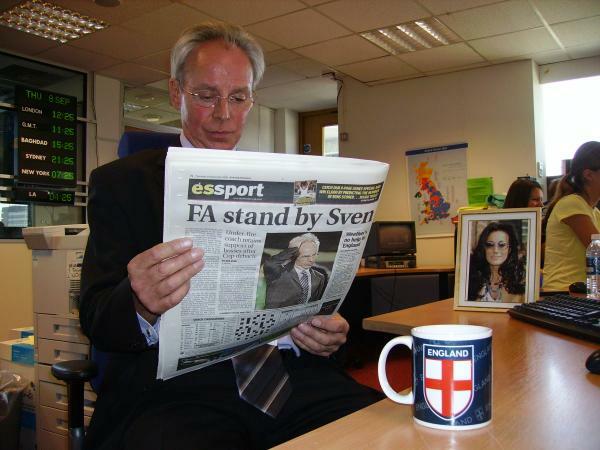 Derek as a Sven Goran Eriksson Lookalike is available for any assignment including TV/Film and photographic work, nightclubs, after dinner speaking/surprise guest appearances, private and corporate functions, advertising and promotions, publicity stunts…, and much more. 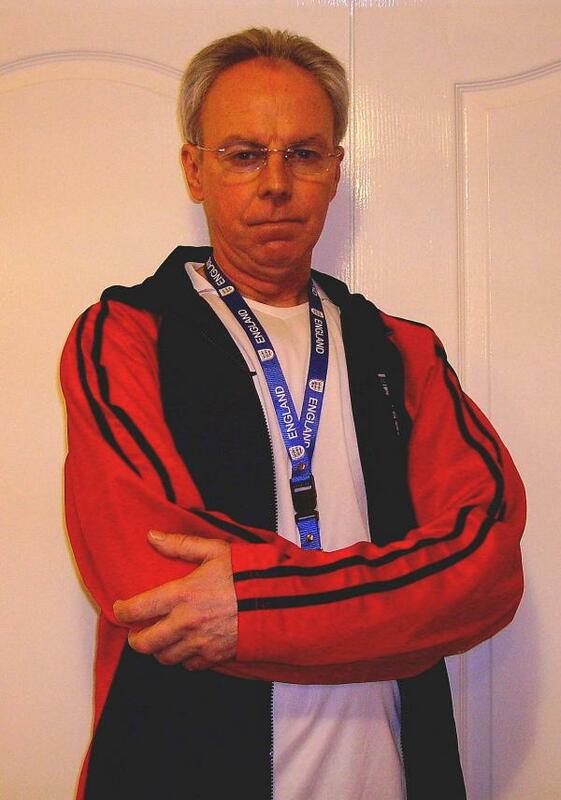 Many years experience has resulted in perfecting the near identical look, voice, mannerisms, body language, wardrobe and props with the addition of very authentic “Sven Goran Eriksson” dialogue and totally original and highly entertaining material that is the full on charm of “Svenalike”. Derek has become a celebrity in his own right and is something of a favourite within mainstream show business circles. He became even more famous as “the man who fooled the whole of Mexico” when an extremely successful engagement for a Latin American media group was miss-reported by a rival’s newshound and was headline news in every newspaper and TV newscast worldwide for a week or so. 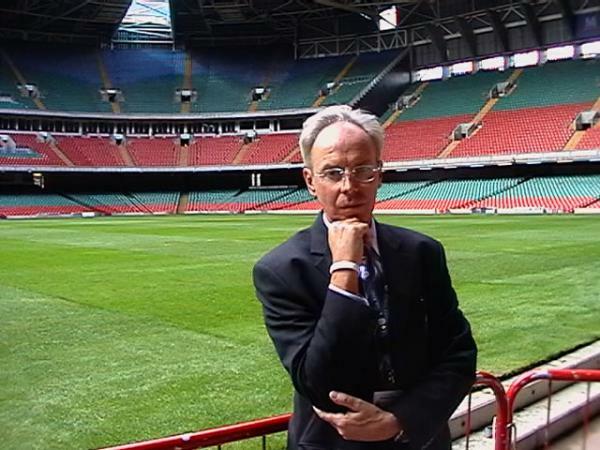 A very convincing “straight Sven Goran Eriksson” impersonation that has been acclaimed as “uncanny” and “amazing” and has fooled members of the public, a member of the England FC squad and other current football stars, some of The FA’s own staff and many members of the press and broadcast media among others. He is also available as a popular professional and entertaining straight or comedy double act/ensemble with eye poppingly gorgeous “Sven-babes”, “Fabulous Fabio Capello”with the UK’s leading “David Beckhams” or “Posh & Becks” and as a fun novelty act/corporate spoof motivational as “The X-Managers” with the UK’s No.1 “Ricky Gervais/David Brent” tribute. 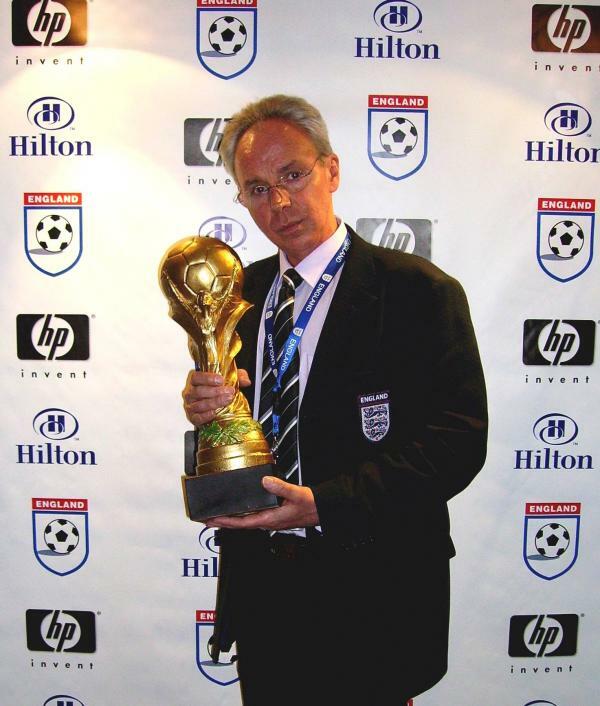 Derek appearances now feature his beautiful replica of the World Cup trophy which creates great photo opportunities for your guests. Standard Length of Performance: Up to 3 hours for mix and mingle or 20/30/40 minutes after dinner speech. …Derek doesn’t look like Sven, he is Sven, but much more entertaining than the real thing! …I’ve been involved with all the best lookalikes and Derek is without doubt the best lookalike actor of them all. …I was amazed to see Sven at our Christmas party and only realised it wasn’t really him when he had us all in stitches during the course of the evening! I didn’t expect to see you here boss….